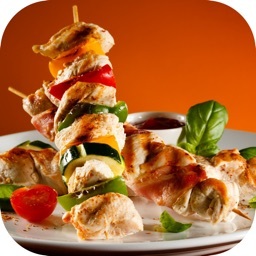 Cook delicious vegetarian food at home with step by step photos. 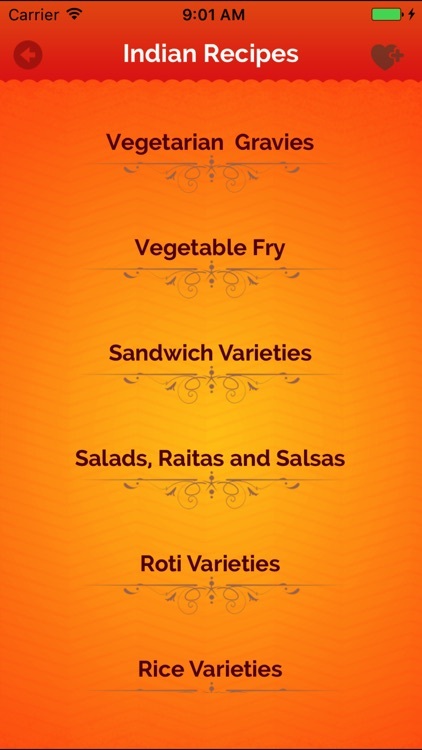 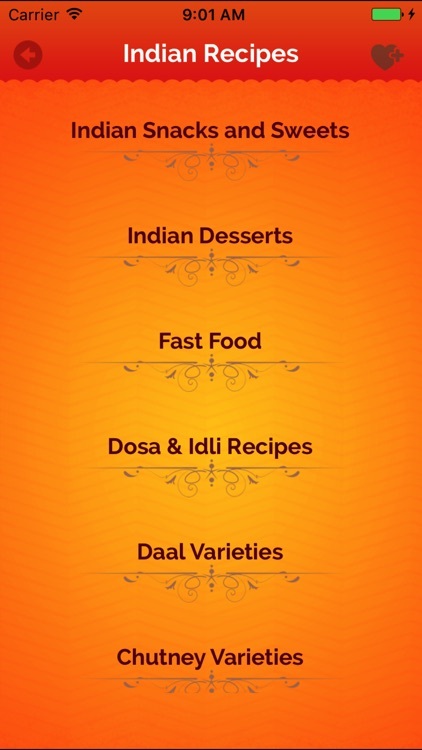 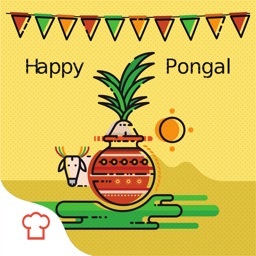 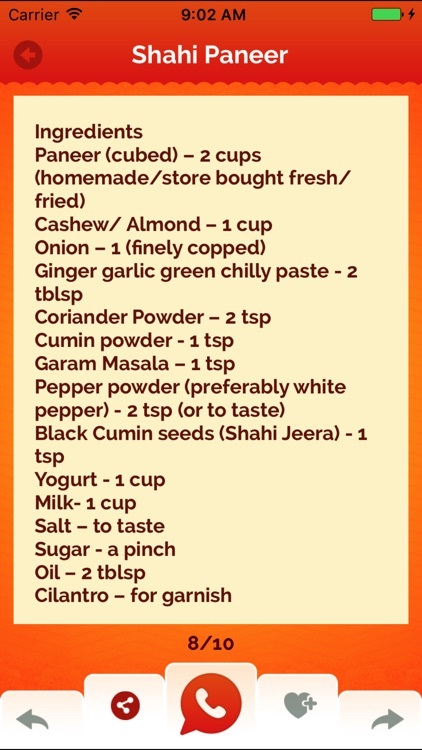 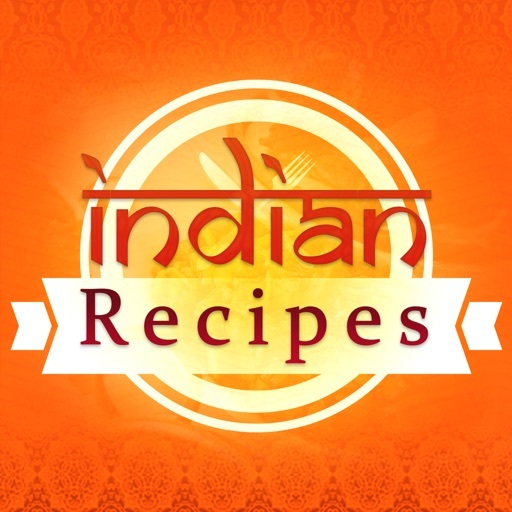 App sharing 1000+ recipes from the most popular Indian recipe website. 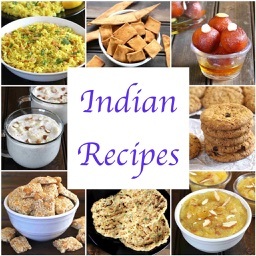 All recipes are tried and tested by us as well as by our readers. 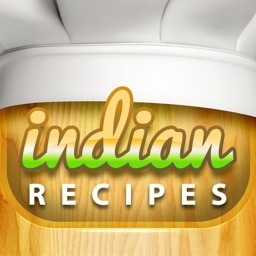 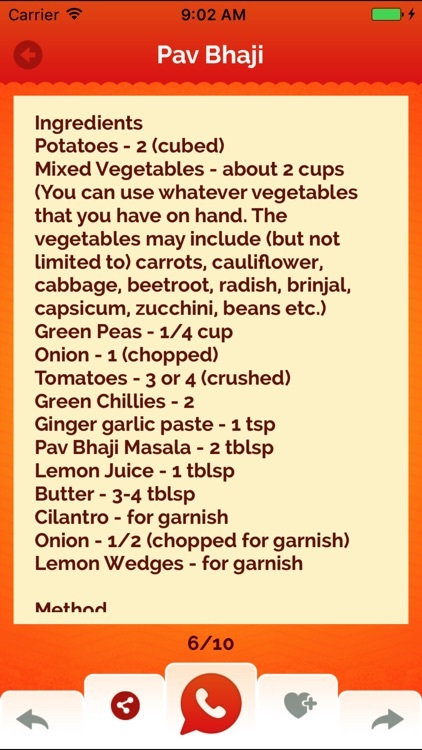 If you want to learn Indian vegetarian cooking then do give this App a try as we include a lot of photos in our step by step recipe format. 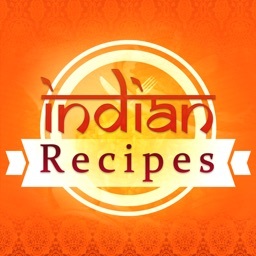 The App has many good features - like works in offline mode (make the recipes favorite for it to work in offline mode), the recipes can be easily bookmarked by using the favorite option, multiple sharing options, facility to search a particular recipe from 1000+ recipes and so on. 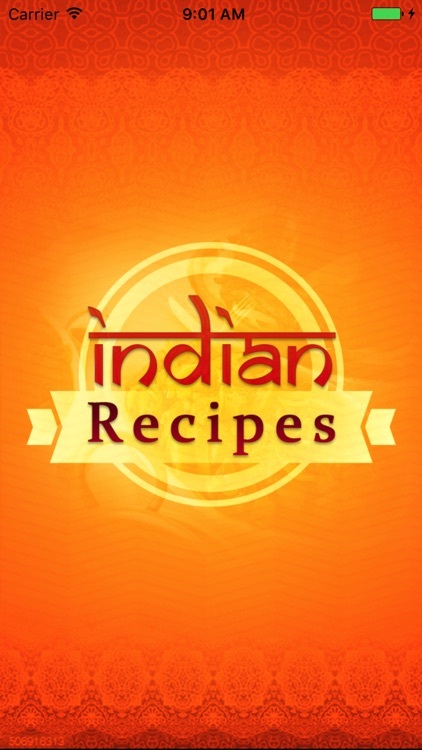 We are now also slowly adding nutrition info to the recipes.